Many congratulations on your engagement. 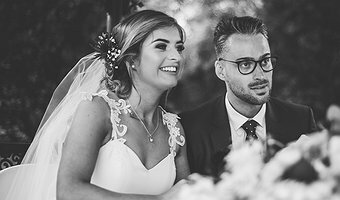 A new and exciting chapter of your life is about to start and we would love to assist you with planning your day whether you prefer to have an intimate ceremony and celebration with your nearest and dearest, or a full lavish affair. 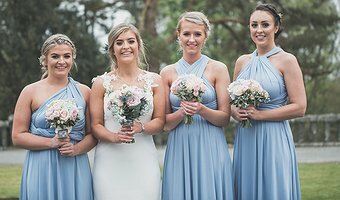 Our experienced wedding team will be on hand to guide and assist you every step of the way. 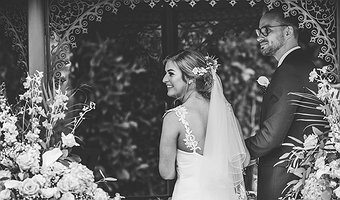 If you would like to design your own wedding day from start to finish, choosing from the different elements and creating a "bespoke affair" we can promise you that the service you receive will be of the highest quality and take pride in offering you our undivided attention. 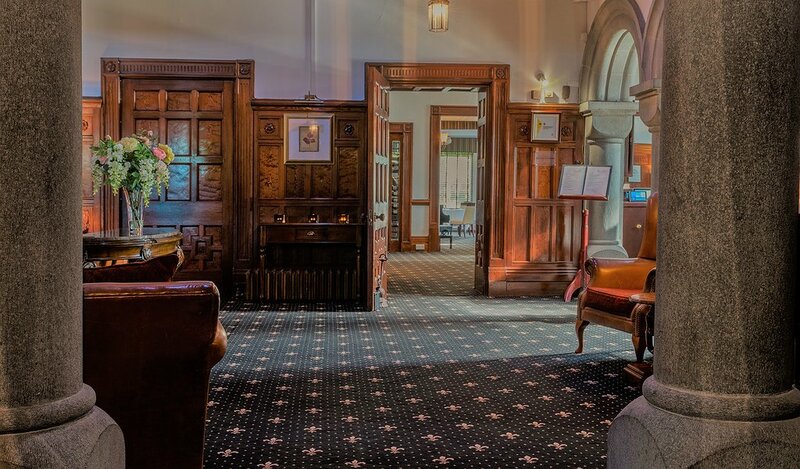 Unlike many other hotels, on your chosen day, your wedding will be the only wedding taking place at Bron Eifion Hotel and we'll make sure your wedding is a delight to plan and also attend! 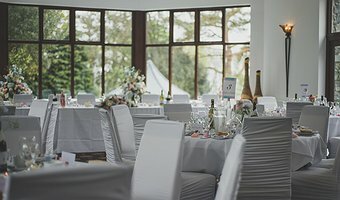 We offer an individual and unique wedding service whether you are considering an indoor or outdoor ceremony we are licensed to hold civil ceremonies and partnerships throughout the year. 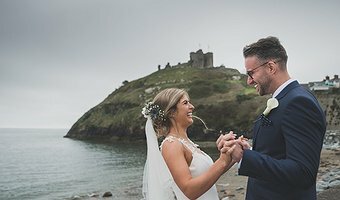 If you are getting married in Church or chapel and would like to have your wedding breakfast and evening reception here at Bron Eifion, we'd love to hear from you. We recognise that every detail counts and will work closely with you at every stage to make sure your wedding dreams become a reality! 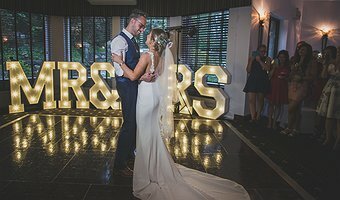 We can provide everything from table decorations to chair covers to DJ's and we are able to make recommendations for other local wedding suppliers, such as venue dressers, florists, photographers, hairstylists, cake makers and entertainment. 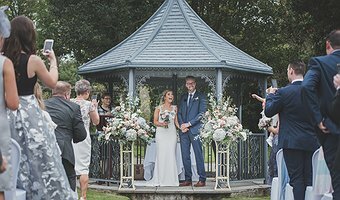 So if you are at the early stages of planning your wedding and would like to visit Bron Eifion for a viewing, we'd be delighted to hear from you.